A favorite sweet recipe in tamil households during festivals like diwali is adhirasam. A rice flour based fried adhirasam is soaked in sugar syrup and then enjoyed with cardamom powder sprinkled over the top. Paal appam is a traditional south indian appam recipe which is typically served with paal(or coconut milk). The appams are made from rice and lentil based batter which is spread on tawa and cooked covered for few minutes. The appams may be served with coconut milk or any curry of choice. 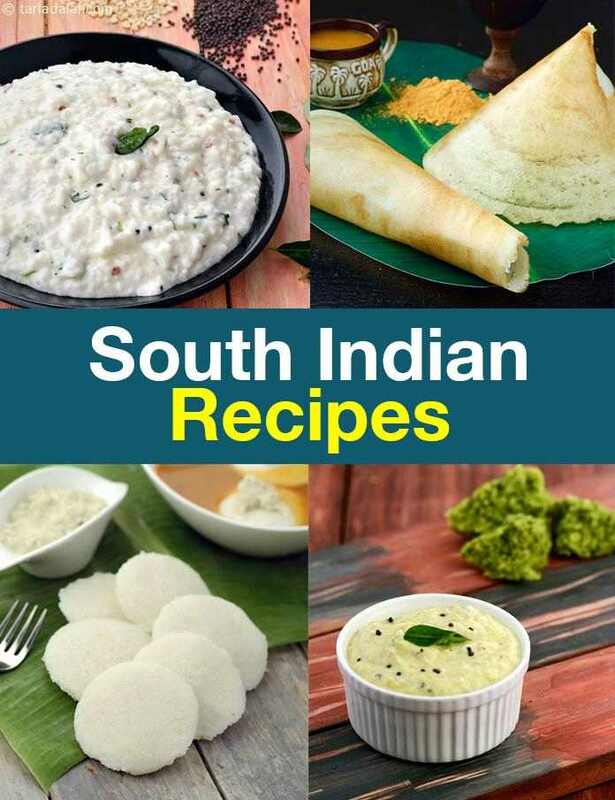 This is a typical south indian recipe which will make your taste buds tingle with the flavours in it. . . .
A south indian dessert recipe, appalu (jaggery) is prepared by cooking together rice flour with coconut, nuts and jaggery. Relish the appalu as a sweet delight after meals or as in between snacking option. This upma is very easy to prepare. We can prepare it with 10 minutes of preparation time. This will be very easy to prepare for office goers and bachelor's. Learn how to prepare the aval payasam with milk and poha or rice flakes. The rice flakes are cooked with milk and sugar and then chilled with grated nuts as topping. A perfect festival dessert item. A mouthwatering avial depicts the rich ,authentic and traditional south indian flavors. A mix of vegetables which get blended together with curd and coconut, avial is simply a south indian delicacy which is finding favours among the entire nation. This can be served either with rice or chapattis. If you do not like using coconut oil for cooking, other oils can be used. A yummy south indian gravy delicacy made with a variety of vegetables full of health and nutrition. A healthy variation to the typical avial with vegetables, the novel recipe of avial with tofu has a mix of vegetables along with tofu or soya paneer. The tofu is cooked ina gravy comprising of coconut and beaten curd and is best relished with rice. Baby corn masala dosa is really delicious and nutritious.try it.